THEFAF ALRAFIDAIN Co. has been awarded the contract by General Directorate of Energy Transmission Projects. This project is very important for transmitting energy from the generation station in Mosul to the north. 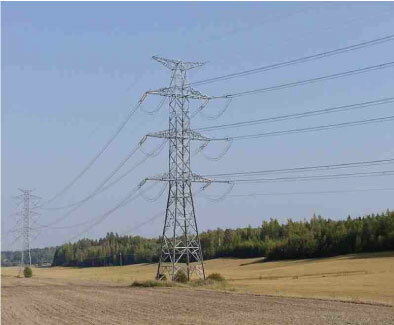 The work included transporting raw material from the warehouse for installing the towers type 400KV with all accessories and Aluminum wires needed for transmitting the energy for 90 KM length to the north.